Dear Rhonda “Is this a second home or primary residence”? 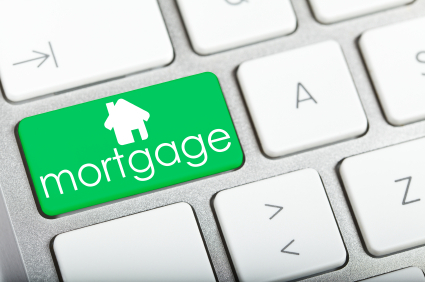 I am looking for information about the general way loans are done related to primary residence or second home. 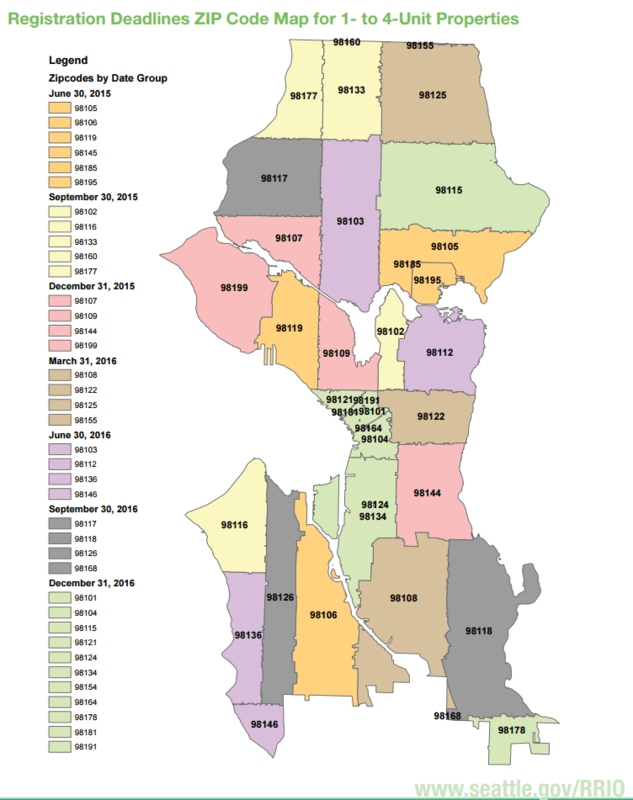 Do you own a rental property in Seattle? Read this! 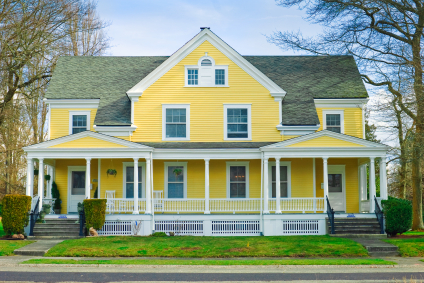 If you own rental property located in Seattle, you need to be aware of fairly new requirements, created by the Seattle City Council, to register your investment property. This city ordinance, the Rental Registration and Inspection Ordinance (RRIO) impacts landlords and property managers who have multiple units to those who have just one rental home. There are some exceptions, check the ordinance for more information.